The YARD Group, through YARD Advisory, operates in the advisory, brokerage and integrated real estate services sector. 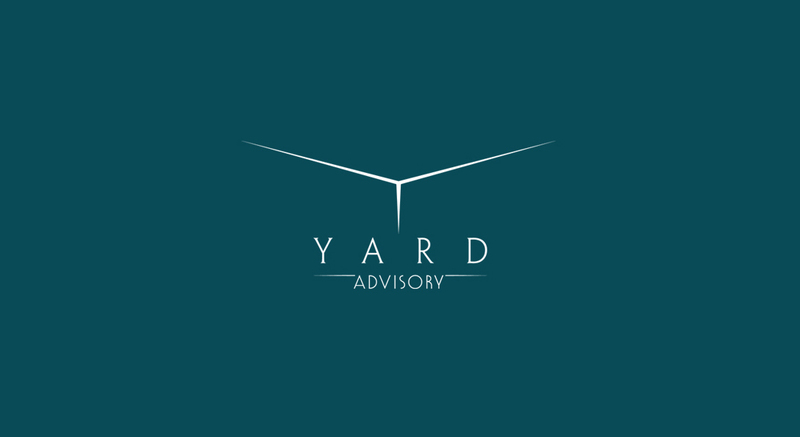 YARD Advisory guarantees support to institutional and private investors in agency and advisory services, providing all-round consultancy and assistance with the planning, development, management and measurement of the individual processes. Thanks to a network of qualified professionals that extends throughout the whole country, it is able to present itself as a partner for the sale and leasing of properties for management, commercial, industrial and hospitality use as well as in the management of acquisitions and disposals, and property development and project finance transactions. 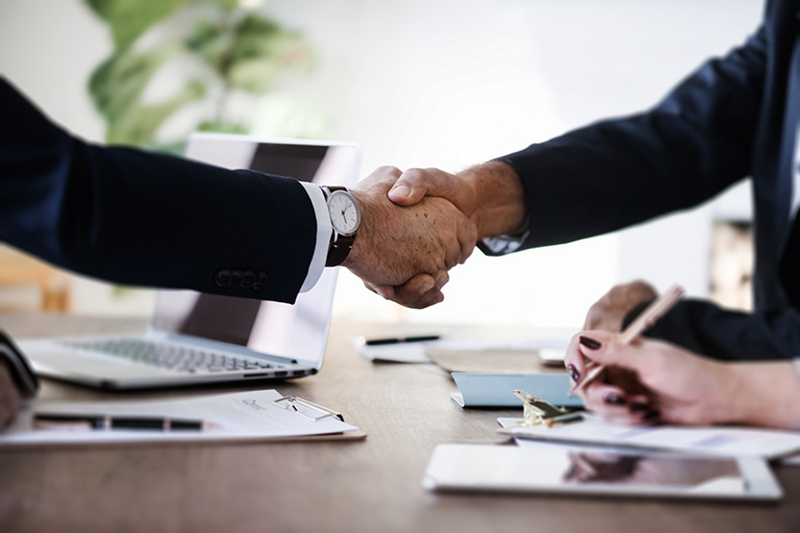 Thanks to highly professional and experienced staff, combined with technical-financial know-how, YARD Advisory is able to offer tailor-made advisory services, using the most effective tools and methods to increase the value of assets. 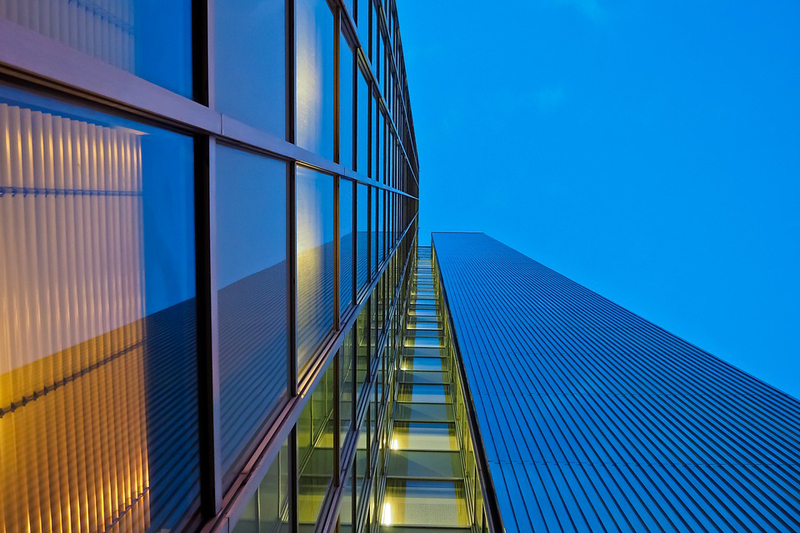 Through constant market monitoring, it makes use of the most useful processes and services for enhancing the value of its real estate assets, maximising their profitability and reducing their maintenance costs. Assistance with financial advisors, intermediaries, rating companies etc..